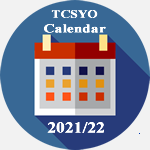 TCSYO’s PRELUDE ORCHESTRA season includes weekly rehearsals, sectionals and performances at local Concert Halls. 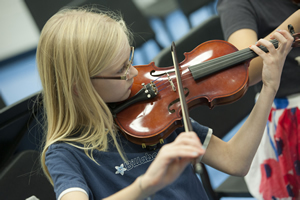 The orchestra is designed to introduce and put into practice the foundations of string orchestra playing. 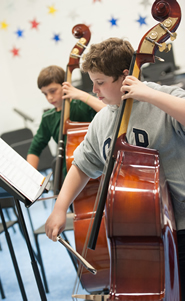 Students continuously work on ensemble playing, and specific bowing techniques, such as spiccato, martelé, hooked bowings and legato. 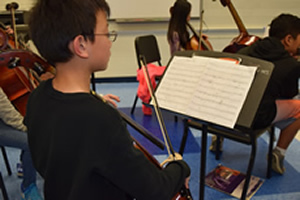 All musicians must pass an audition to be accepted to the PRELUDE ORCHESTRA. .
Students will perform for family, friends and the community. 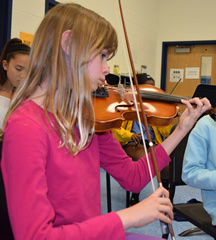 Demonstrate good quality sound and ability to read notes on the staff. 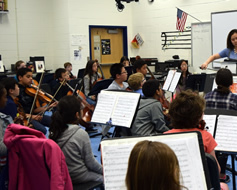 TCSYO’s PRELUDE ORCHESTRA provide elementary and middle school string students with their first exposure to high level string orchestra training. 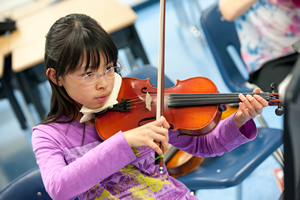 Students must read music and have at least two years of private lessons on their instrument. Auditions are required and will be scheduled after a completed registration has been received.